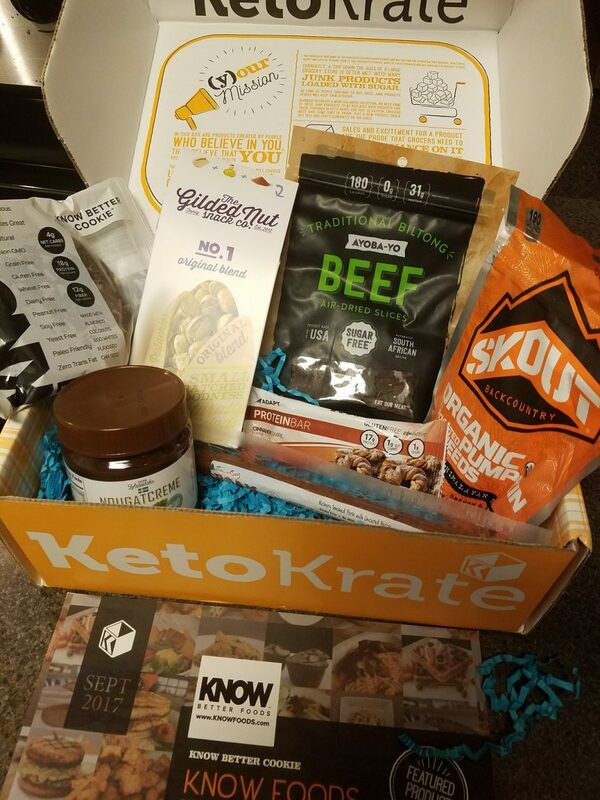 This is my unboxing of the September 2017 Keto Krate. 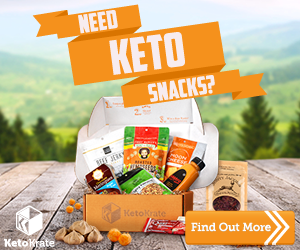 I was completely satisfied with my August Keto Krate, so I was even more excited with the September box showed up on my doorstep. 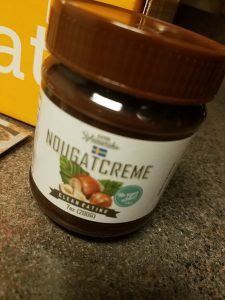 Below is my review, as well as my rating/score on each item on keto-friendliness level. 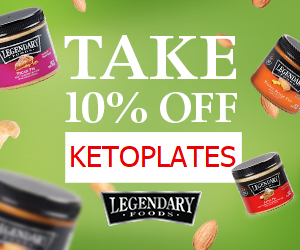 0 being not keto, and 10 being 100% keto. Contains sunflower oil and rapeseed oil. 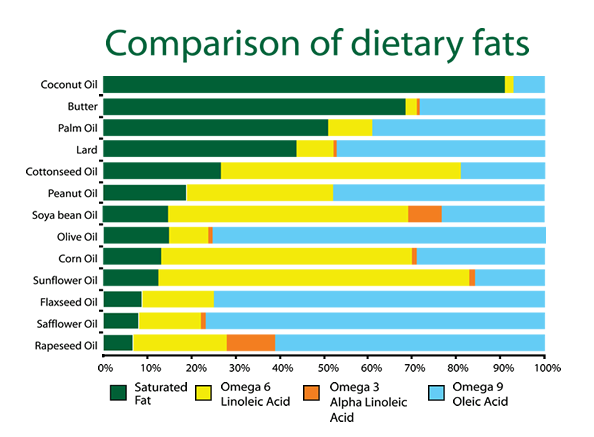 Sunflower oil is very high in inflammatory Omega-6. While this will not knock you out of ketosis, you won’t reap the full benefits of keto if you consume omega-6 processed oils often. It contains inulin, which could upset your stomach. Eat sparingly. This has a high amount of sunflower oil in it, which again is loaded with omega 6. It’s best to minimize this oil consumption. Taste/Quality: 7. 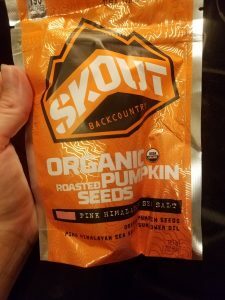 I’m not a big pumpkin seed fan, but for pumpkin seeds they were okay. This cookie is sweetened with allulose. 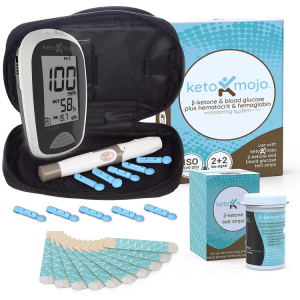 This is apparently an actual sugar (not sugar substitute) that does not spike insulin or raise blood sugar. 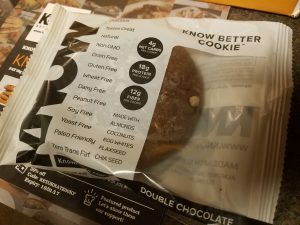 I want to do more research before officially claiming this cookie as keto-friendly. 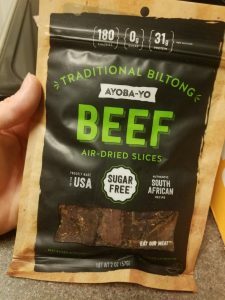 The rest of the ingredients are safe for keto. Taste/Quality: 8. Much better than some. 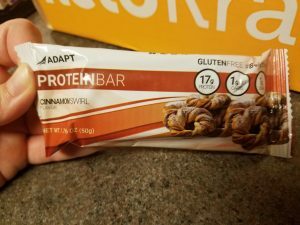 All ingredients are safe for keto. The amount of carbs is normal for nuts, which are safe on keto in small quantities. Taste/Quality: 10. Very flavorful and hard to put down! 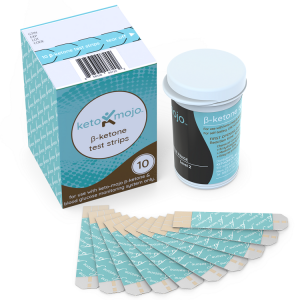 Contains Soluble corn fiber, which is not technically keto. 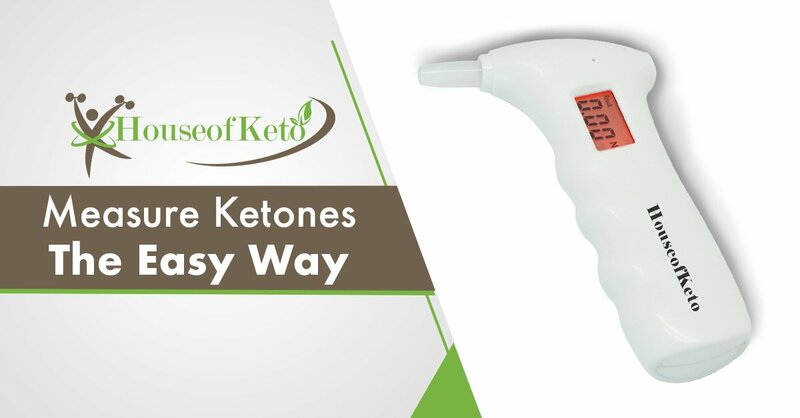 This will not knock you out of ketosis but it’s best to avoid corn-ingredients to reap full benefits of the keto diet. Taste/Quality: 1. Did not like. 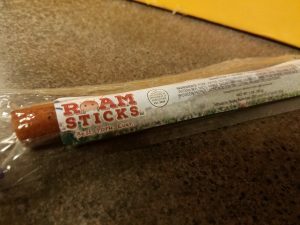 Hard and chewy with little flavor. Taste/Quality: 7. Okay. Better than some for sugar-free options. Could use a little more grease IMO. Taste/Quality: 10. These are delicious! In conclusion, I highly recommend subscribing to the Keto Box. For the cheap price of this box you definitely get more than your money’s worth, and it gives you quick keto food options. 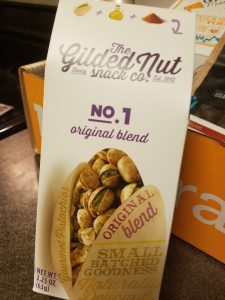 Some of the items have a lesser keto score but you can simply throw those out and the rest of the box is still more than worth the price. You also get a coupon booklet for some of the products so if you liked one you can order more at a discount.